2019 Tournament Registration NOW OPEN!! 2019 Tournament Schedule - Now Live! 2019 Membership Registration - Now Open! 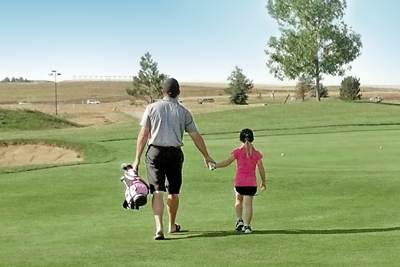 Explore each stage to see where your junior golf journey can take you. Children in the Active Start stage should see physical activity as a fun and exciting part of everyday life. Through play and movement, they develop the fundamental movement skills that will provide the foundation for learning fundamental golf skills at older ages. An active start also helps children to build interest in the game and confidence (both in golf and individually) while also developing an early understanding of the games inherent values. During the FUNdamental stage children develop fundamental skills in a structured, fun and challenging environment. Formal competition is minimally introduced as are rules and etiquette. Core values and life skills may also be a part of the curriculum. During the Learn to Compete stage children should be converting their fundamental skills into competitive skills. This stage is “The Golden Age of Learning” for specific golf skills. A greater amount of time should be spent training and practicing skills. It may be tempting to consider golf specific specialization at this age but that is strongly discouraged. Premature specialization promotes one-sided development and increases the likelihood of injury and burnout. At the Train to Compete stage the game begins to transition from fundamental development to competition. Golfers begin to commit to training throughout the year with a potential end goal (college) in mind. 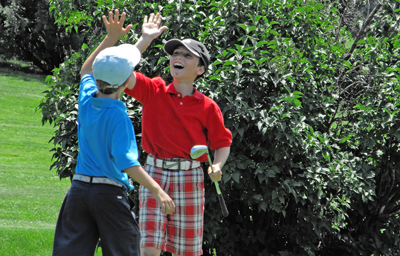 This developmental stage is a testing ground for junior golfers to decide if they want to fully commit to competition. The Train to Win stage is the final stage of the competitive Pathway. Quality competitive outcomes are the primary focus. 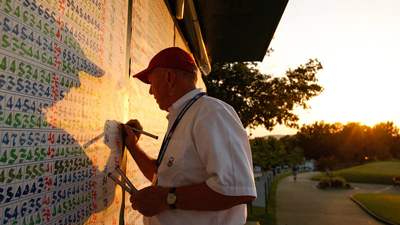 Tournament results have a direct impact on the college recruiting process which is the end goal for many members who aspire to this stage. In the Train to Win stage golfers commit significant time to training and developing their game modeling all aspects of competition in their preparations. Active for Life is both a stage and an outcome of the Pathway. It is the desired final stage for all golfers. In this stage, athletes and participants enjoy lifelong participation in a variety of competitive and recreational opportunities. Career opportunities are also available in multiple state, regional or national entities. Children, youth and young adults need to do the right things at the right time to develop in their sport or activity no matter their end goal. The Colorado Player Development Pathway maps out the opportunities golfers in Colorado can access at specific stages that match their ability level. The “Pathway” is designed to help you identify the right fit for your junior with our statewide partners.